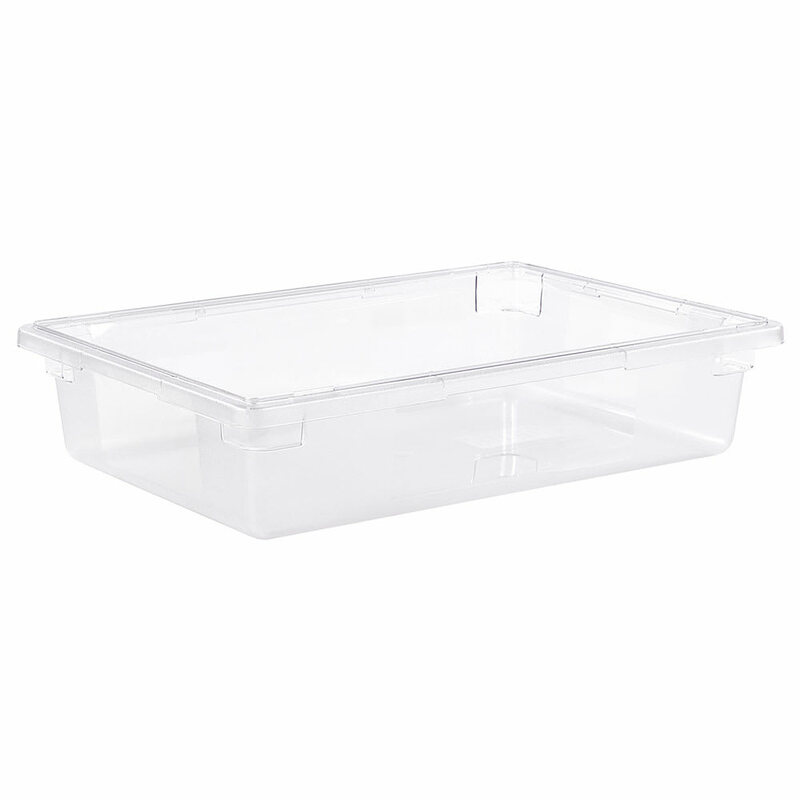 The Carlisle 1062107 StorPlus™ food storage container is clear for content identification. Product is removable because of the smooth interior, and its corners are reinforced to prevent cracking. 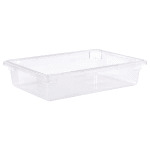 Food oils and acids will not break down the polycarbonate material, and the dish is stackable with other storage boxes. Get more information on storing food from the food storage containers article.